Planning a wedding can be an overwhelming task. 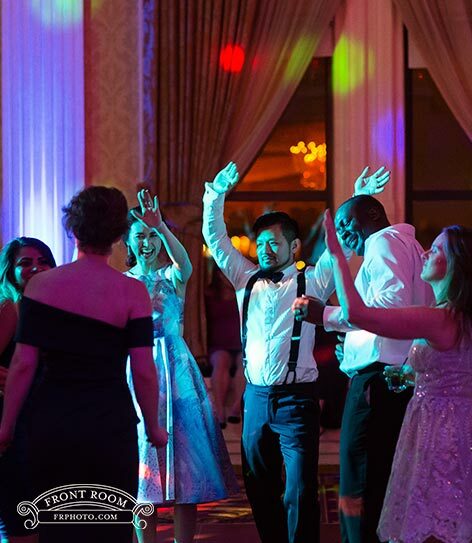 While this may be your first time, our team has done this plenty of times and is more than happy to help make your wedding exactly what you envision. 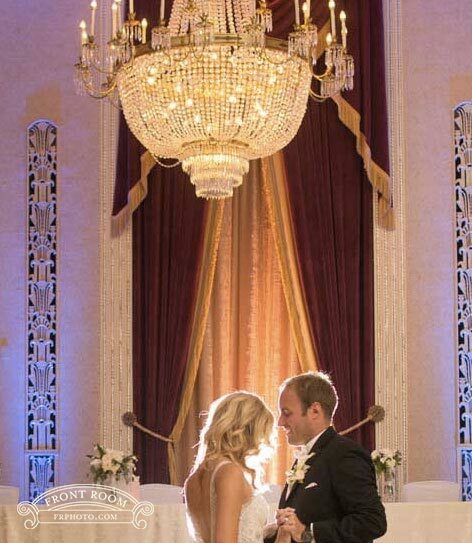 Work hand-in-hand with some of the best wedding planners in Milwaukee to create the ideal wedding day for you. With three great venues in Milwaukee to choose from, Marcus has your dream day covered. From historic elegance to modern style & design, we've got what you need. 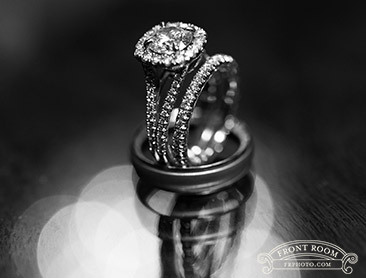 Submit your request and our team will work to customize the wedding details exactly to your tastes. 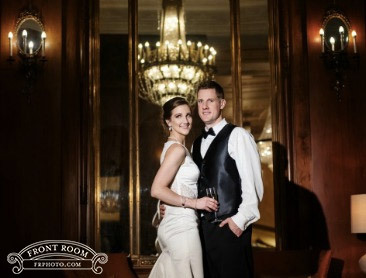 Once you've selected Marcus Hotels in Milwaukee for your downtown wedding reception, our team of wedding experts will help iron out all the details of your special day. While you focus on the fun, we'll make sure the work is done! At Marcus, we pride ourselves in providing only the best services for our guests, and that includes but is not limited to wedding ceremonies. 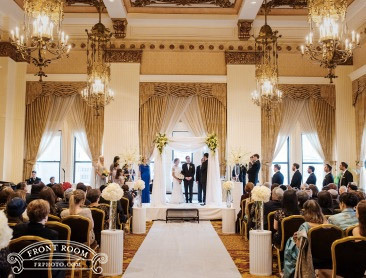 With three of the most beautiful landmarks in Milwaukee and a variety of customizable wedding packages fit for all budgets, your ceremony will be an unforgettable experience. What do we offer that others don't? Three beautiful wedding halls, the ability to work with whatever budget you've got, no hidden fees, inclusive package pricing... do we need to say more? 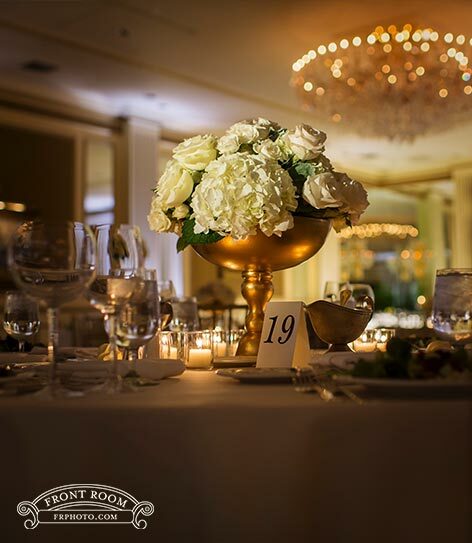 From the moment we began to look for venues, the Hilton quickly became our first choice. The staff is excellent to work with, the venue is just beautiful with a feeling of class, and the food is amazing.